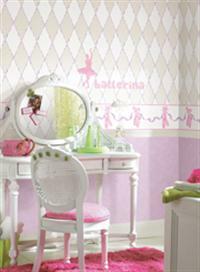 If you are looking for a design that will capture your daughter's unique personality then you have come to right place. 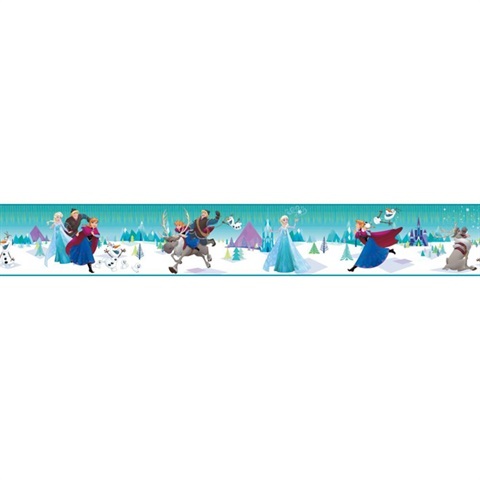 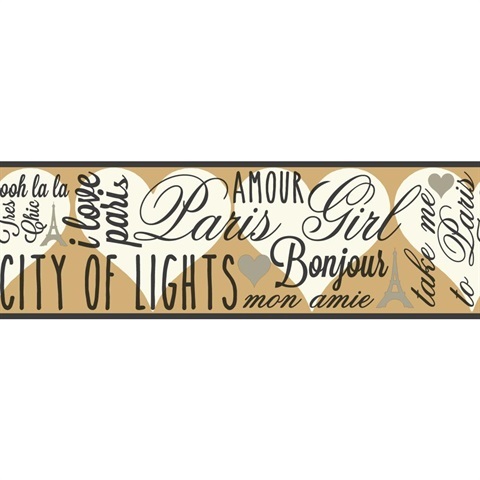 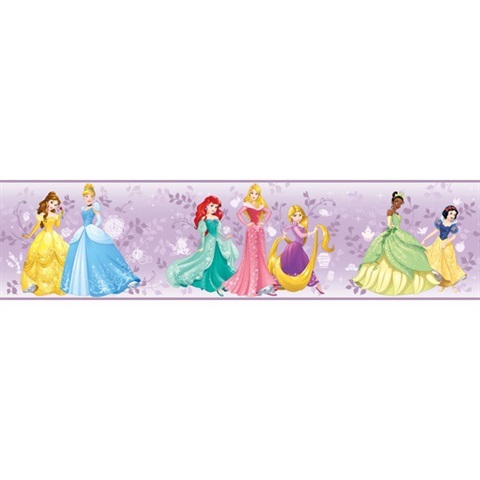 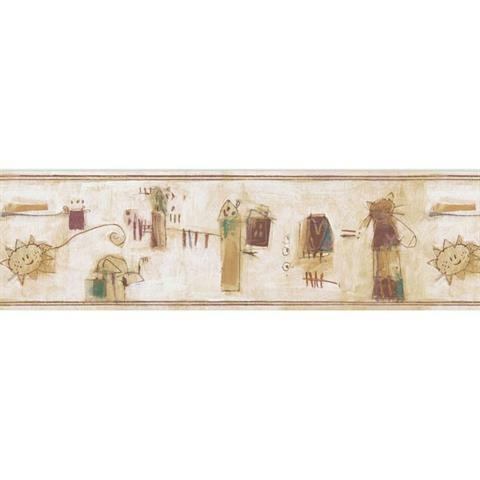 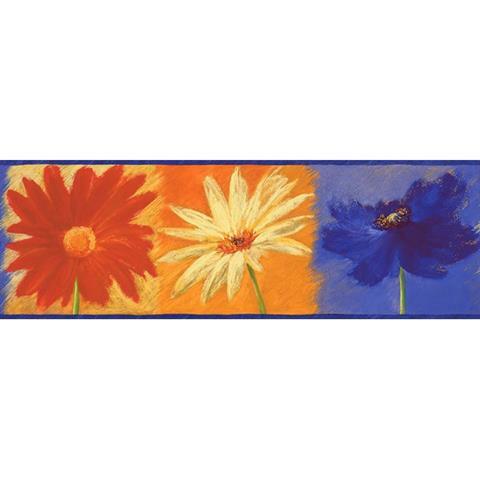 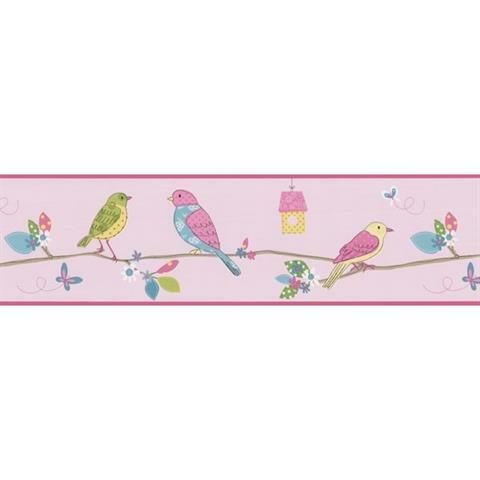 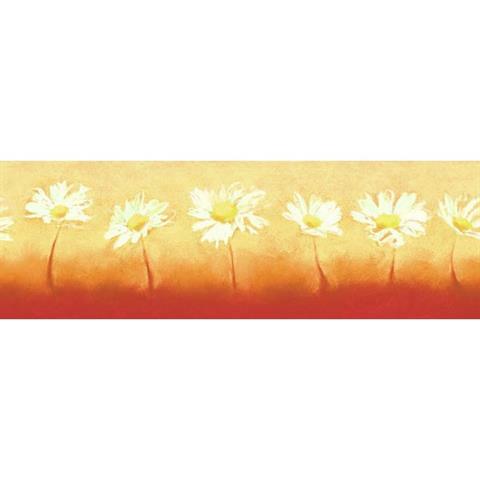 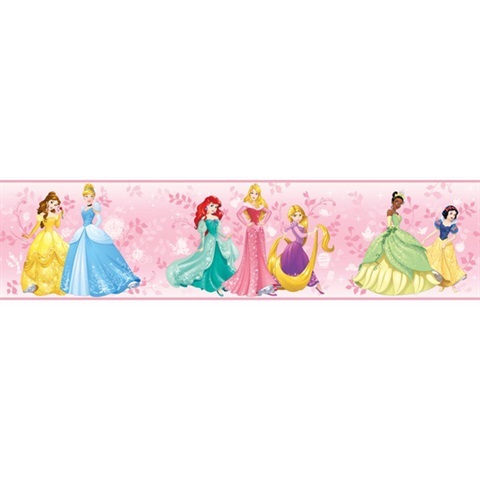 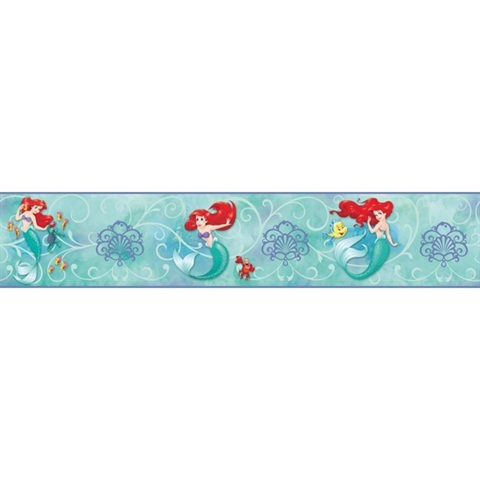 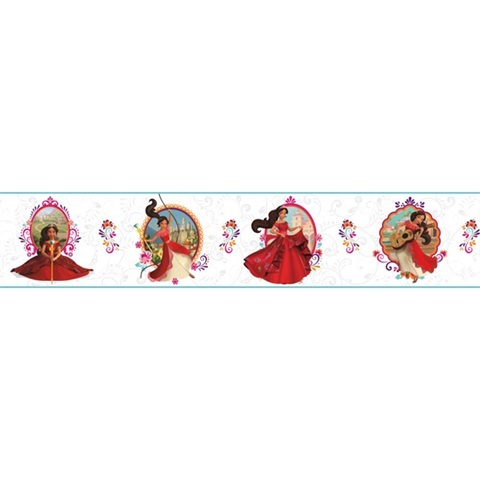 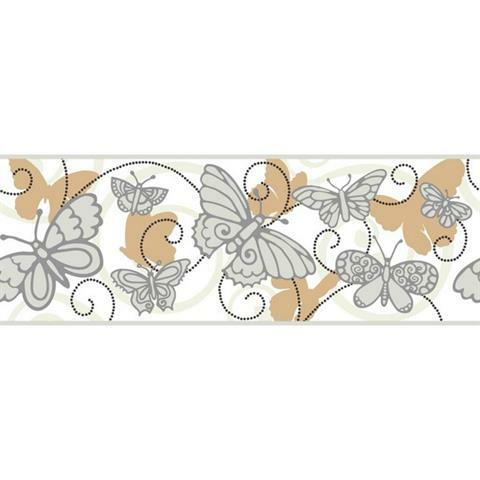 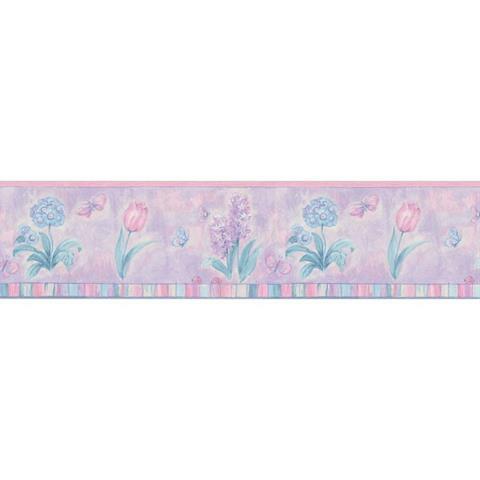 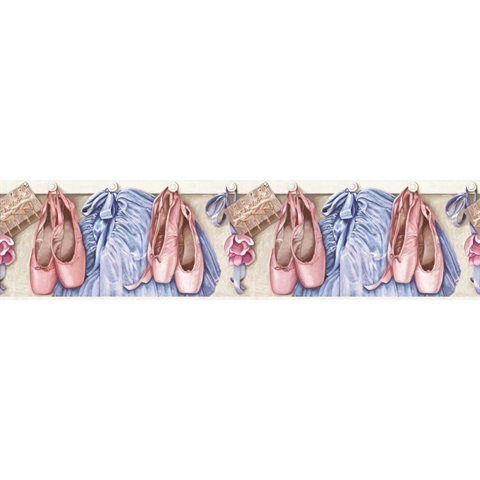 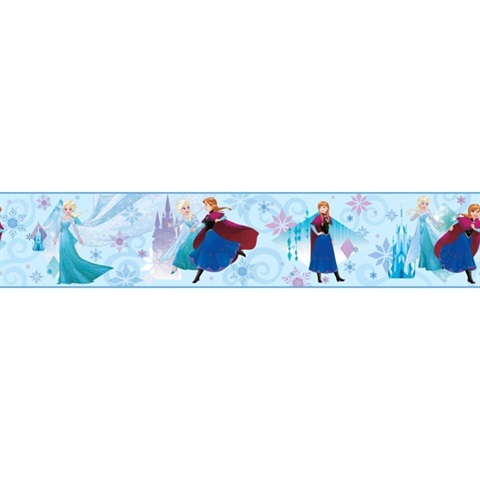 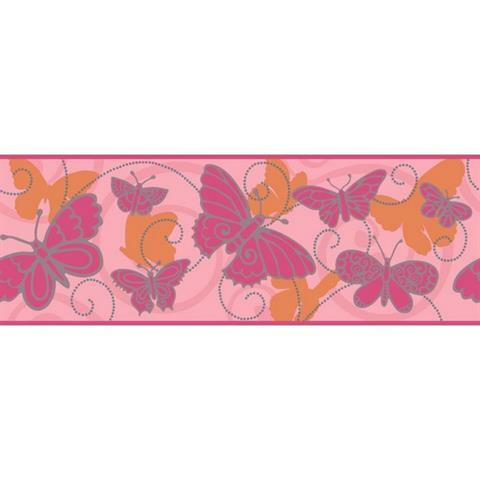 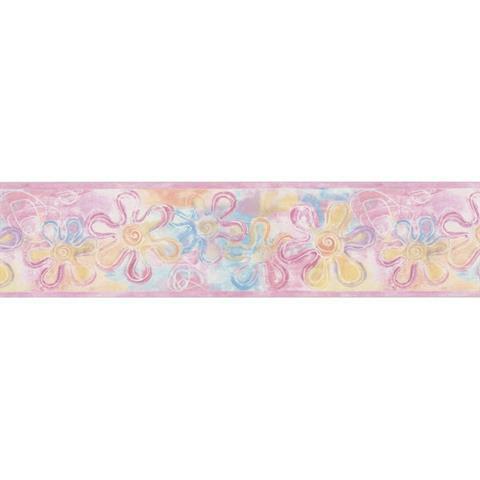 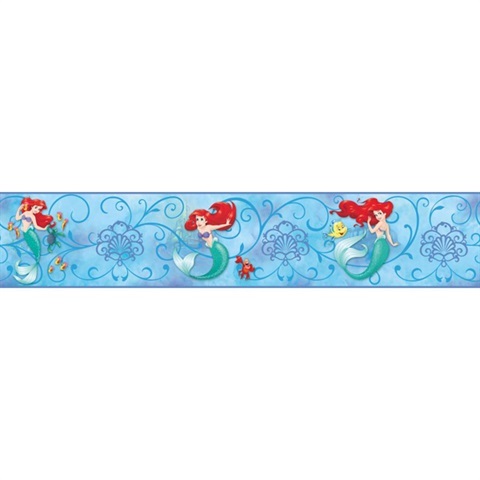 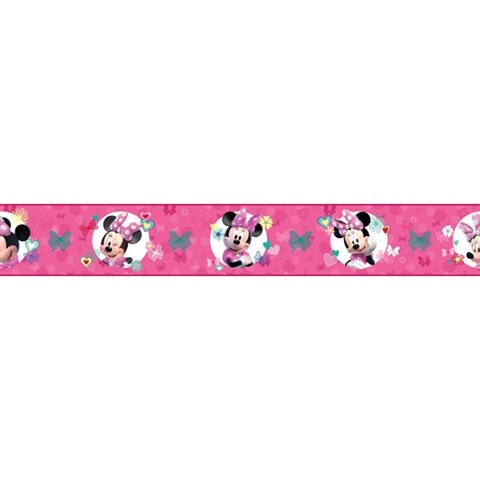 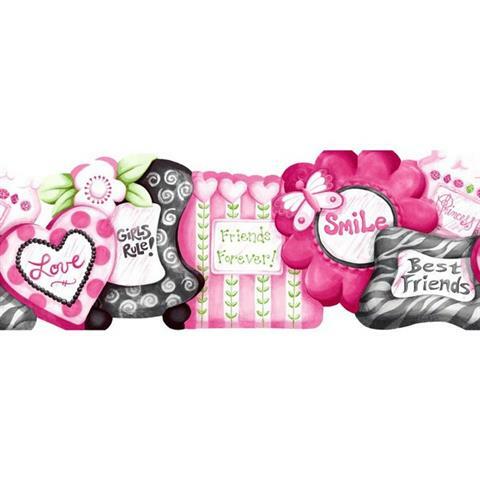 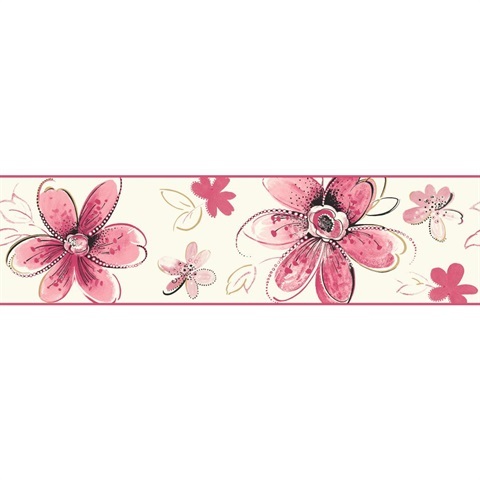 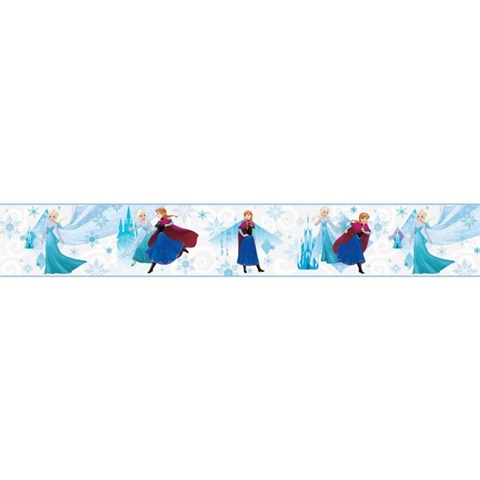 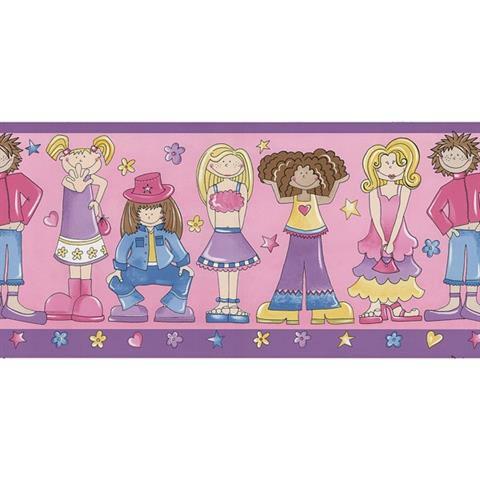 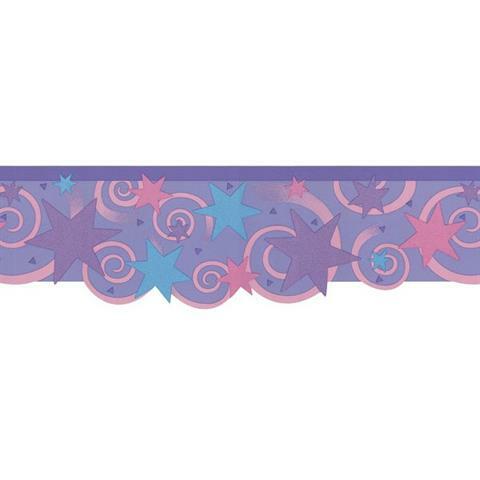 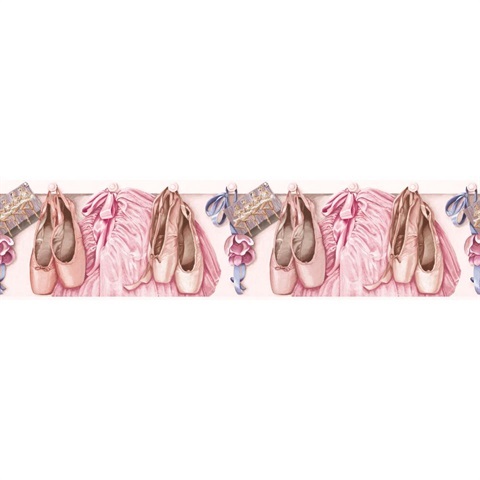 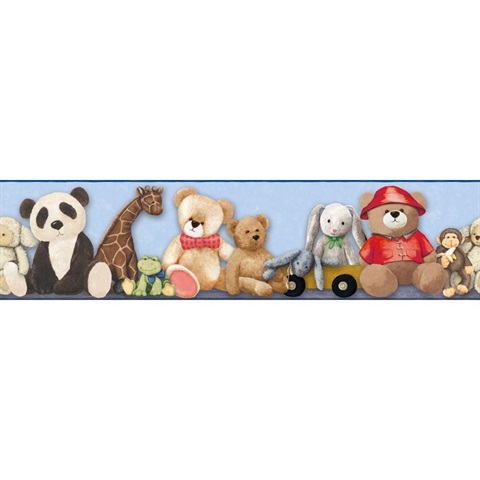 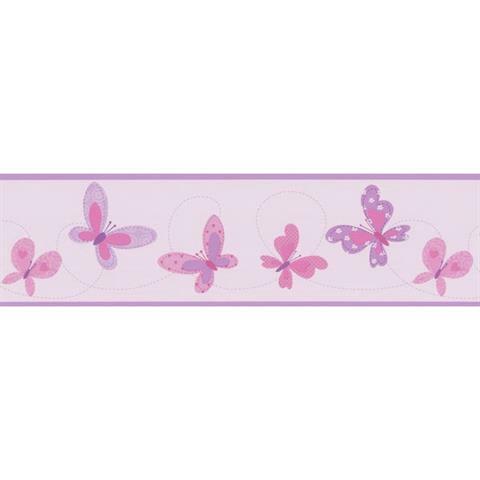 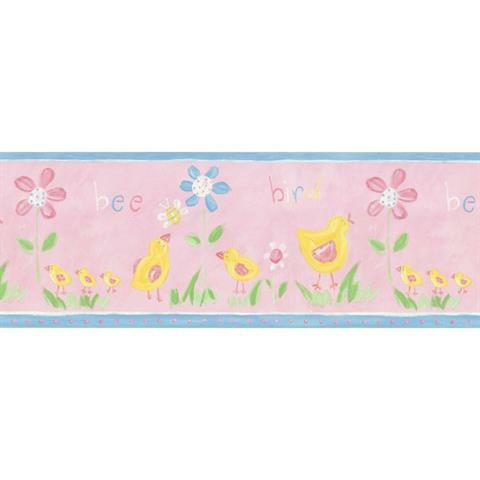 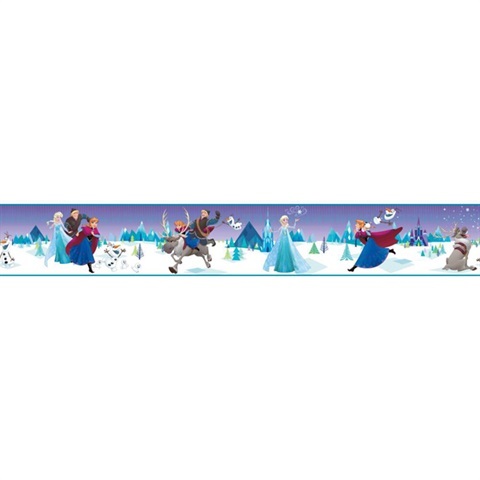 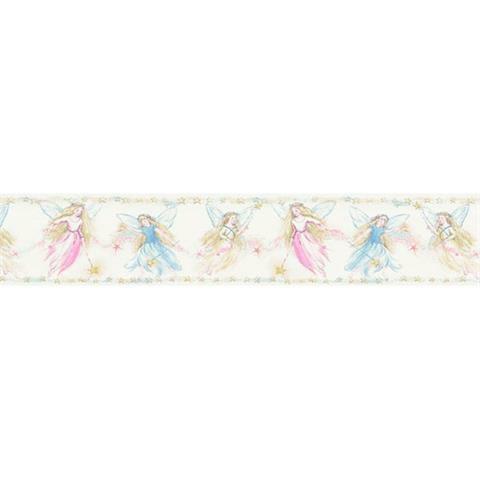 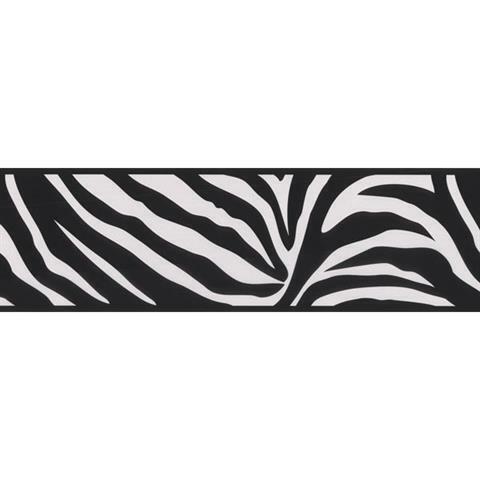 We stock all kinds girls themed border that will match almost any girls room, in almost any color. 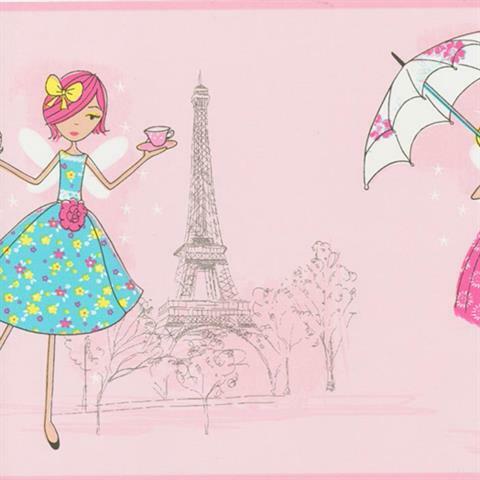 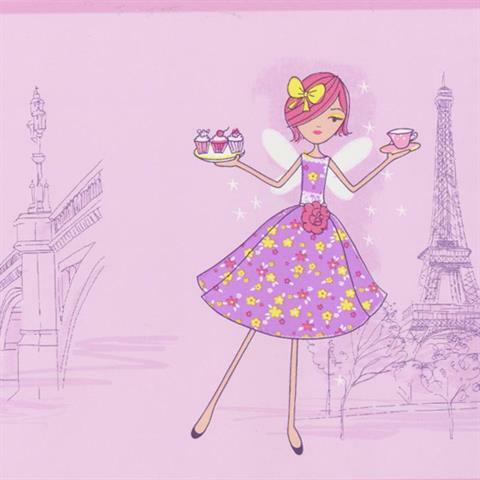 From colorful butterflies to bright daisies to whimsicle cheer-leading "sparkle & dazzle" prints, we carry it all!